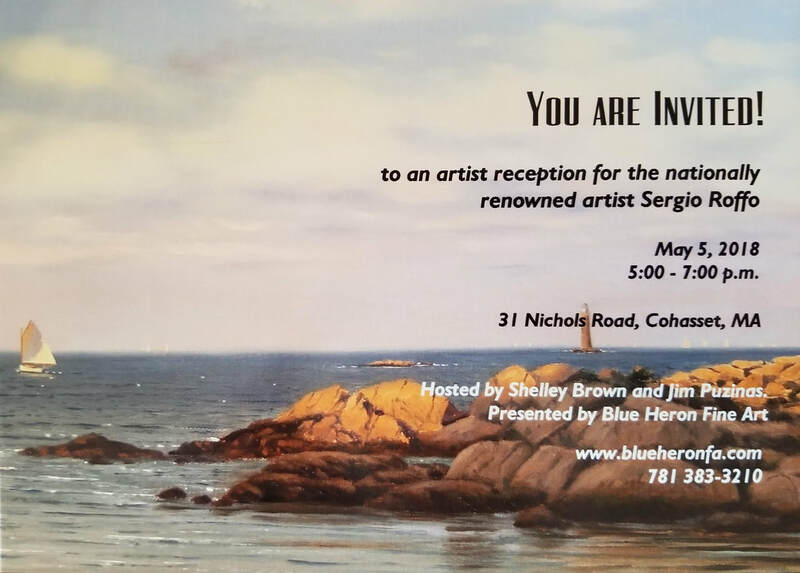 Artist's Reception Saturday May 5, 2018 5:00 - 7:00pm! 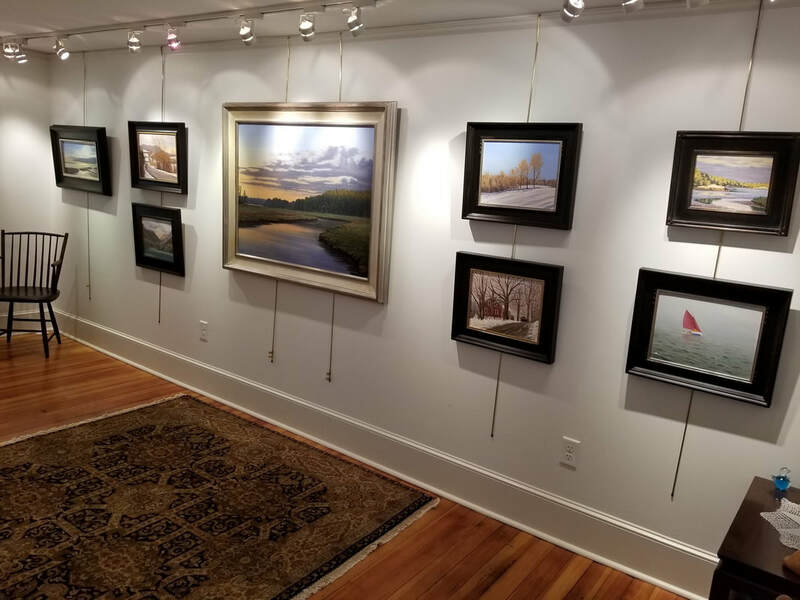 ​Sergio Roffo New Works 2018 Exhibition featuring new and exciting works for 2018! Come, join us, meet Sergio Roffo, and see his most recent works! 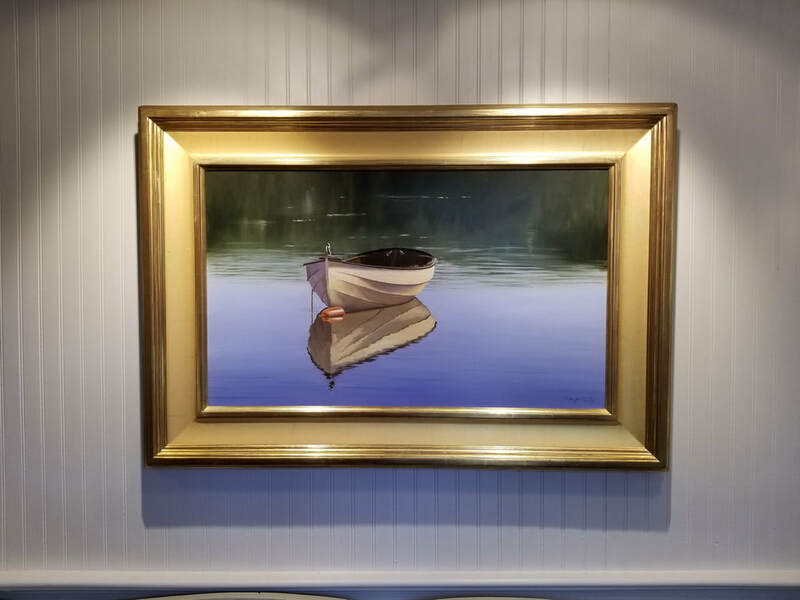 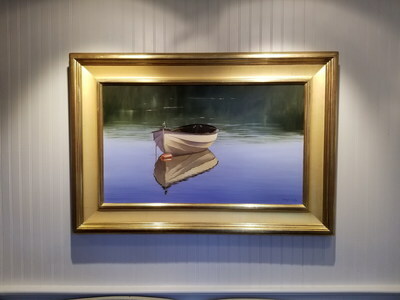 ​​Our gallery is located one hour south of Boston, MA and one hour north of Cape Cod, in the picturesque seashore town of Cohasset, MA. 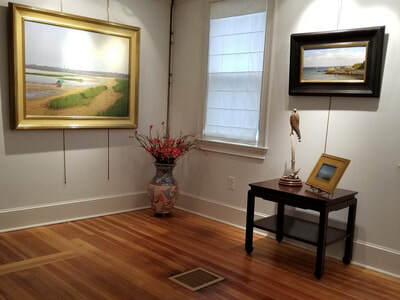 Blue Heron Fine Art is open daily by appointment.